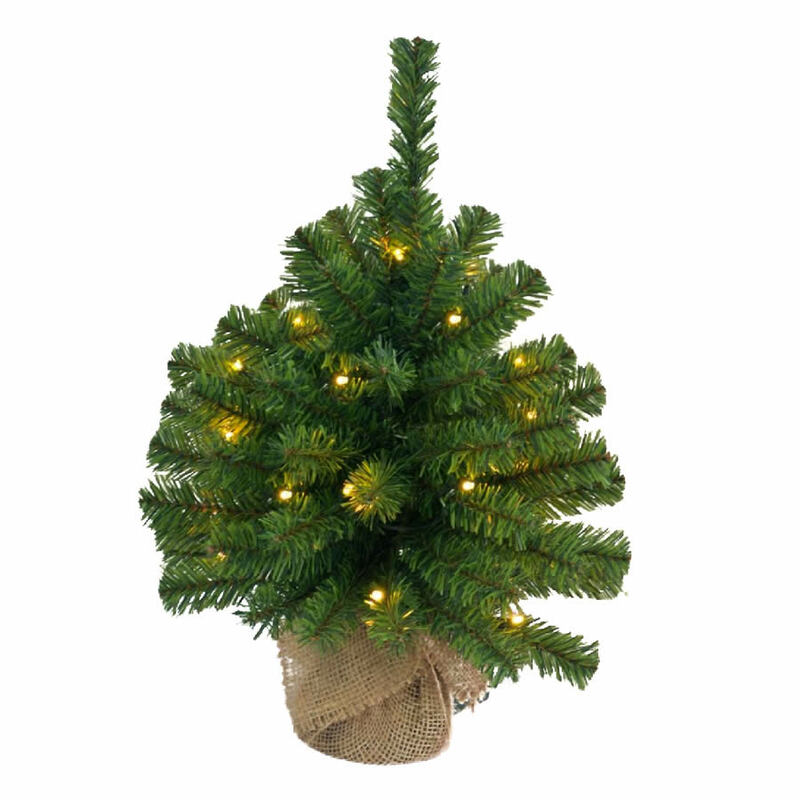 The 30cm Burlap Base Christmas Tree brings the natural beauty and sentiment back into the holidays stylishly. 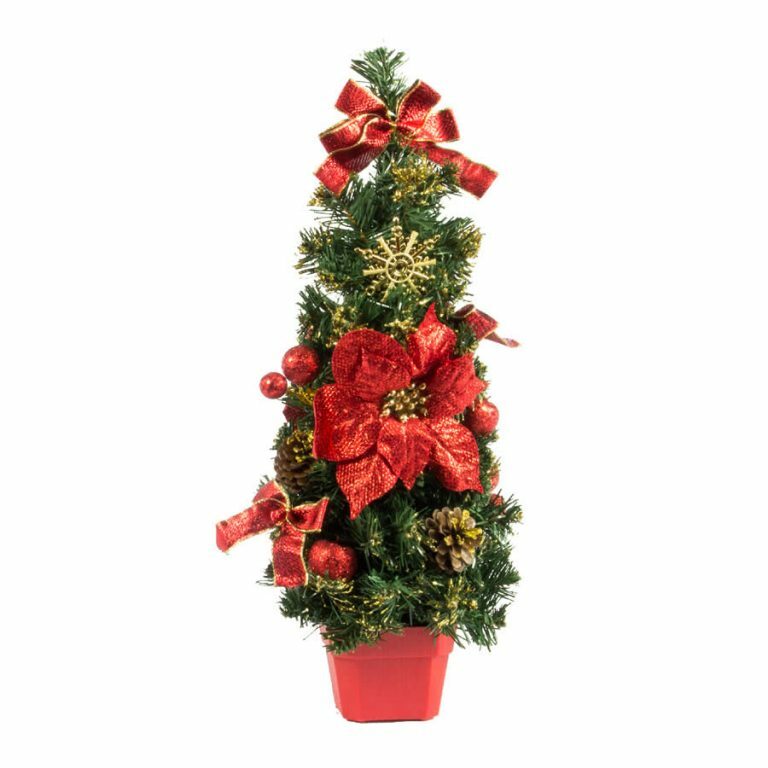 Each sweet little tree measures approximately 30cm tall and around 14cm wide at the largest point. The base is swaddled in rough and scratchy burlap, which brings a rustic, quaint quality to the item. 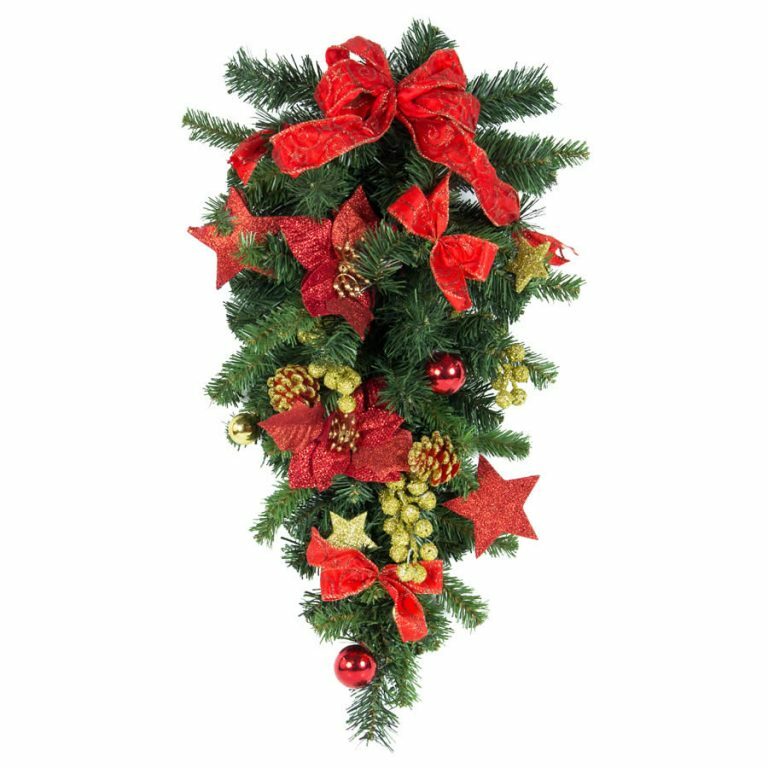 The tiny bendable branches of the evergreen are so realistic- you will almost smell the familiar scent of balsam in the air! 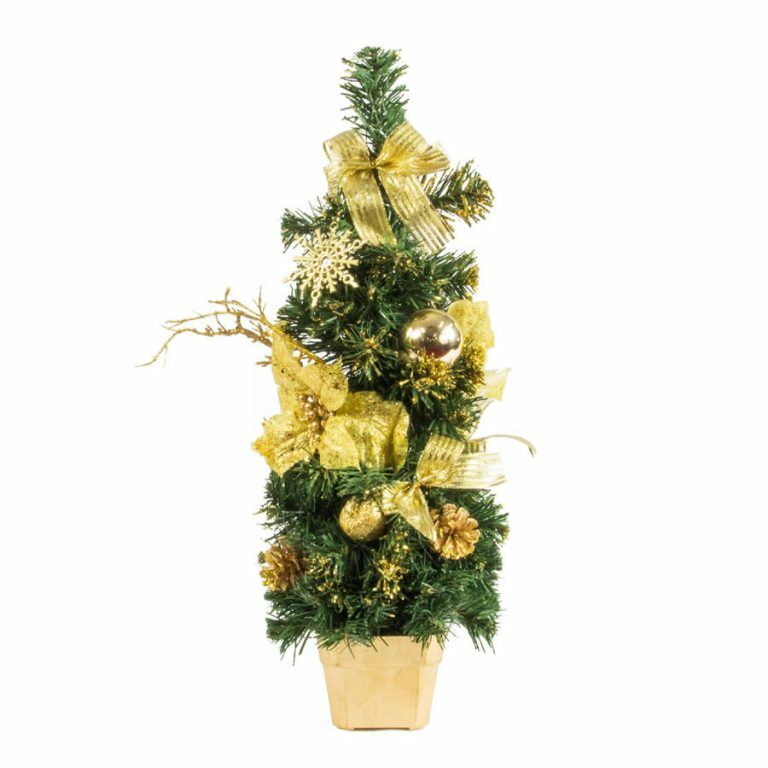 There are golden lighting accents on the simple boughs which give it a distinct holiday feeling, and yet, doesn’t clash with the natural elements of this beautiful little tree. Use batteries to keep the lights glowing throughout the season, and to allow you to place this anywhere you wish to add a bit of holiday charm and Christmas flavour this season!